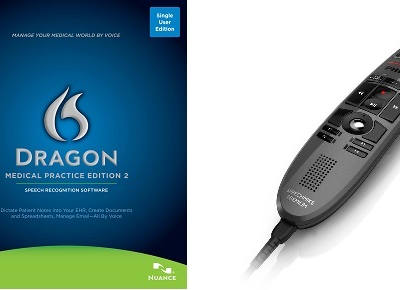 Dragon® Medical Practice Edition Products - Talk2Me.com | Professional digital dictation and speech recognition solutions. 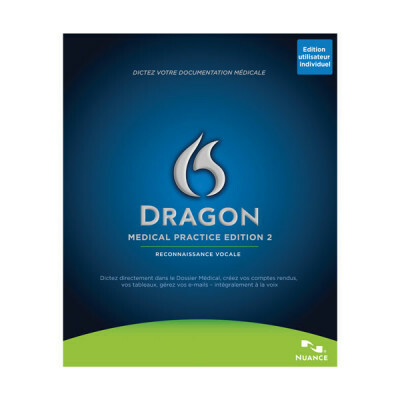 Dragon Medical Practice Edition 2 offers the quickest and smartest way for clinicians to improve patient documentation. While the adoption and use of EHRs can slow down a practice’s productivity, Dragon Medical Practice Edition 2 not only increases a clinician’s productivity, but it increases a clinician’s profitability as well. 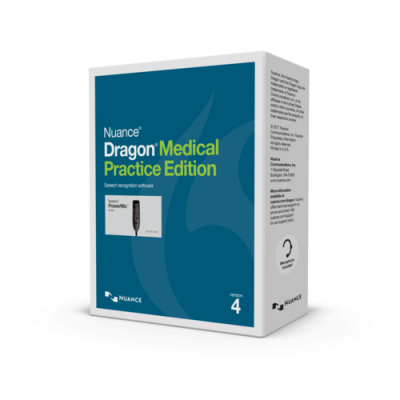 Dragon Medical Practice Edition 2 gives them the experience of documenting care with more accuracy and speed than most people have when typing. 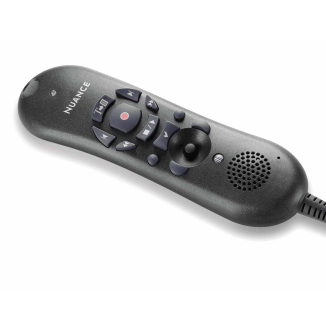 And because of its simple voice commands, navigating within an EHR has never been simpler. 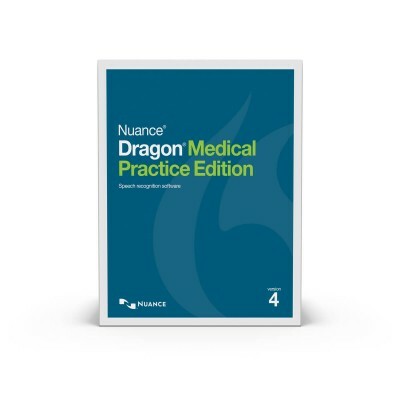 Dragon Medical Practice Edition 2 raises the quality of patient care while making a medical practice more efficient and profitable.